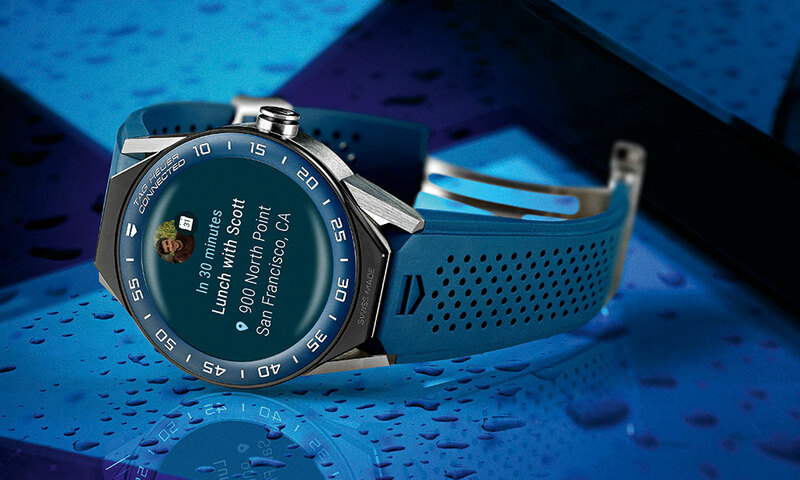 Smart watches can do a lot of things: display incoming emails, give you calendar updates, text your friends. Hell, they can even tell the time. But one thing they can’t do, for the most part, is look any good. 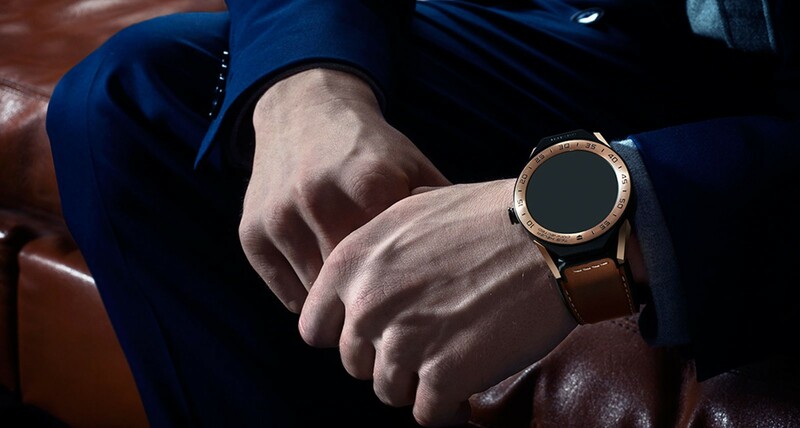 The Apple Watch might be the sleek envy of your techie friends, but it’s still just a big slab of computer screen attached to your wrist. 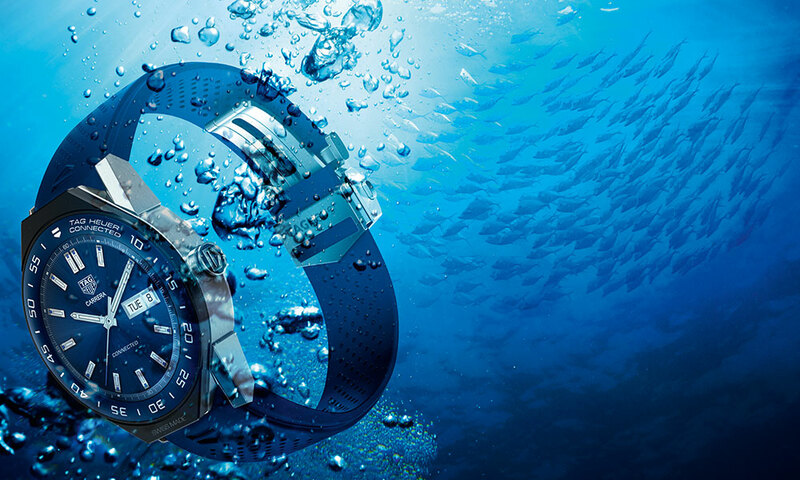 In 2015, the Swiss watchmaker Tag Heuer seemed to have solved this problem. 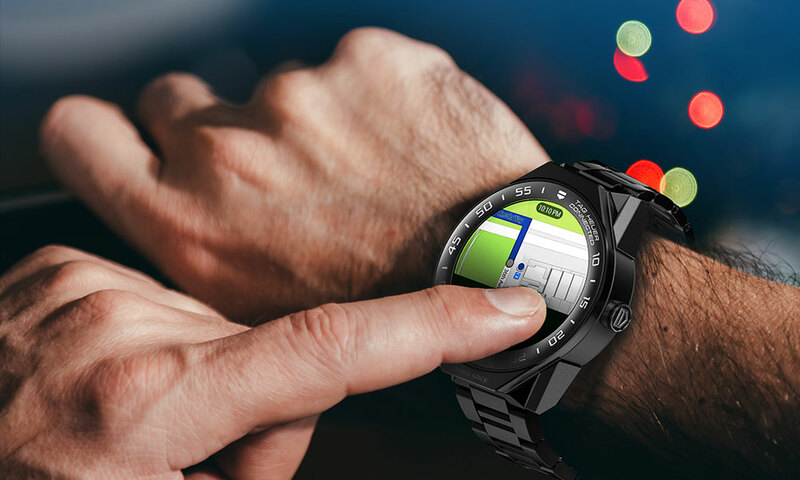 Their first generation Connected watch was effectively a digital version of their popular Carrera model — an Android-enabled smart device that actually looked like a watch. Needless to say, it was a hit. 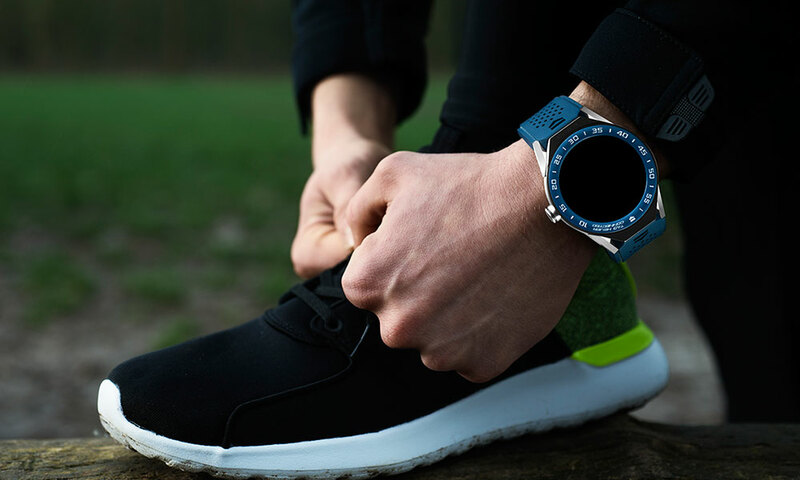 In all, the Modular 45 is a compelling reason to delve into the world of smart watches. 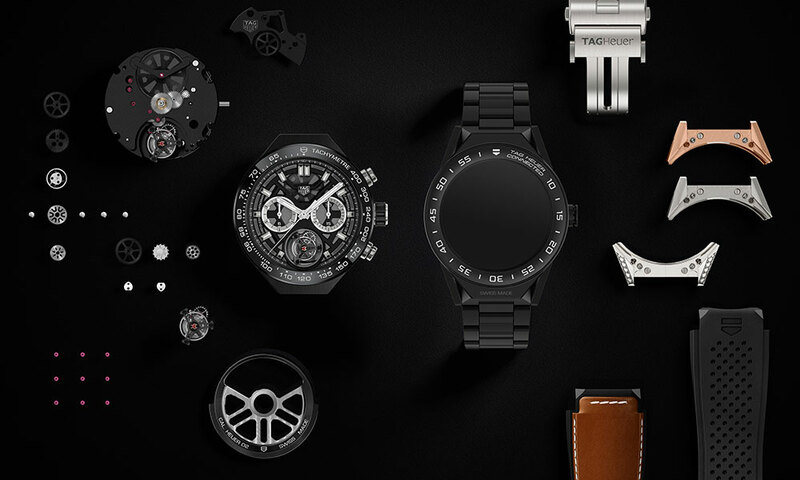 But if you can’t commit entirely, that’s OK. One of the coolest features of the watch is that you can swap out the digital module with a mechanical one, either a traditional three-hand or a chronograph Tourbillon. Because isn’t the smartest thing of all to have options?